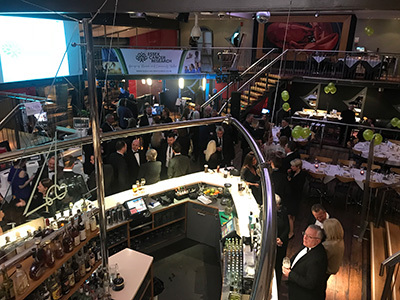 It is becoming a tradition of the charity to hold an Annual Charity Event, typically in the form of a Black Tie Gala – a night of fine food, great entertainment, auctions and raising awareness for the charity, its cause and its aims. Following the success of this years event we will endeavour to continue this tradition. 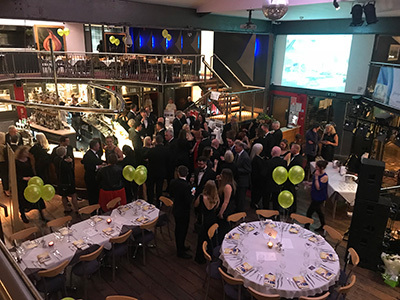 ECR guests arrived on the red carpet in their gowns and bow ties and mingled around the boat-shaped bar enjoying their complimentary prosecco until being politely asked to take their seats at their designated table. 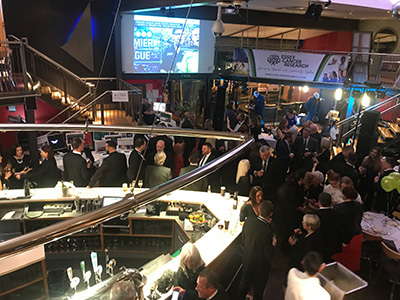 There were speeches from the board members and trustees followed by a live auction, hosted by Sky Sports Presenter, Tony Gale. 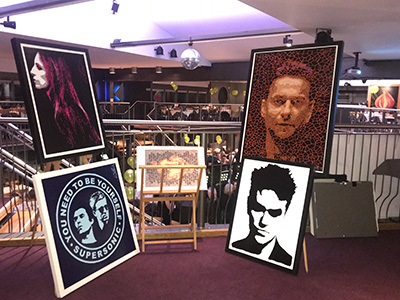 Here fantastic holidays such as Las Vegas or Menorca and prizes such as personalised Callaway Golf Clubs and tickets to Premier League Darts donated by various companies, individuals and sports teams were auctioned with all profits going to the charity. 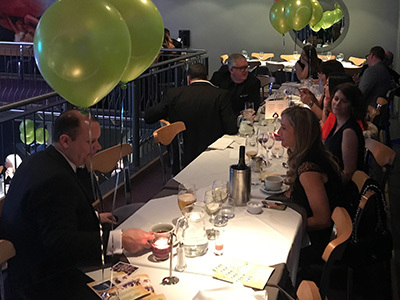 For those not up to the live battle, we had a silent auction taking place giving guests the opportunity to silently bid on some more fantastic donations such as a Dinner Party for 10, Cases of Angel Champagne and signed sporting memorabilia such as Geoff Hurst and Anthony Martial. 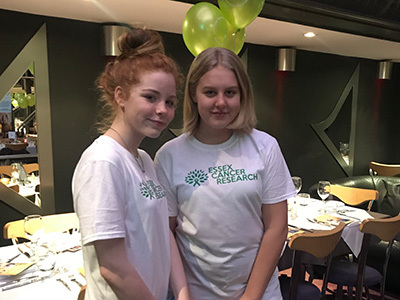 We had two fantastic helpers who hold the charity very close to their hearts helping us on the night selling raffle tickets and spreading the cheer with their smiling faces throughout the event. The raffle had a main prize of a new iPad and many other treats such as Dinner at the Boatyard for 2 and Game of Thrones signed memorabilia. 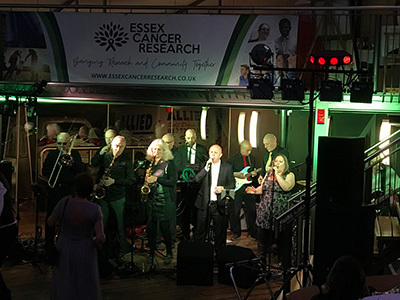 Throughout the evening guests enjoyed a superb 4 course meal beautifully catered for by The Boatyard and their team and fine music to enjoy whilst eating then dancing the night away following the auctions by the exquisite Jackie Wilson Says Jazz band. 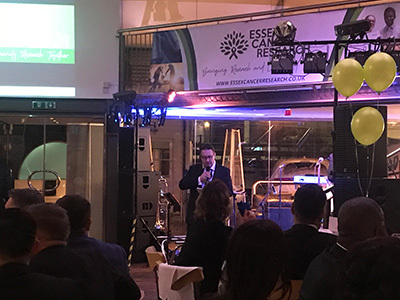 Overall, the night was a huge success and we made a fantastic start to raising the funds we need to get this charity’s objectives and ambitions off the ground. 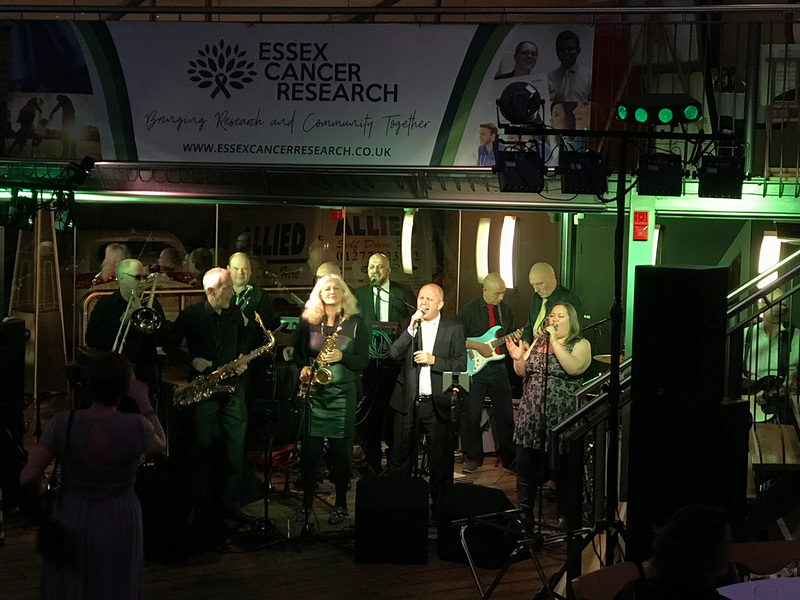 We sincerely want to thank all of those who attended and helped make the night the success that it was, despite the adverse weather conditions. The brochure shows all the companies and individuals we need to make special thanks too and guests are being sent personalised letters from the Board of the charity. 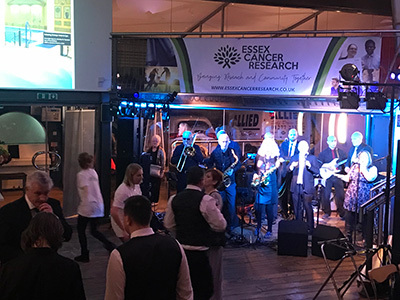 If you were not aware of the event and want to be contacted regarding any further events or news about the charity and it’s progress, please email info@essexcancerresearch.co.uk to be added to our mailings list.